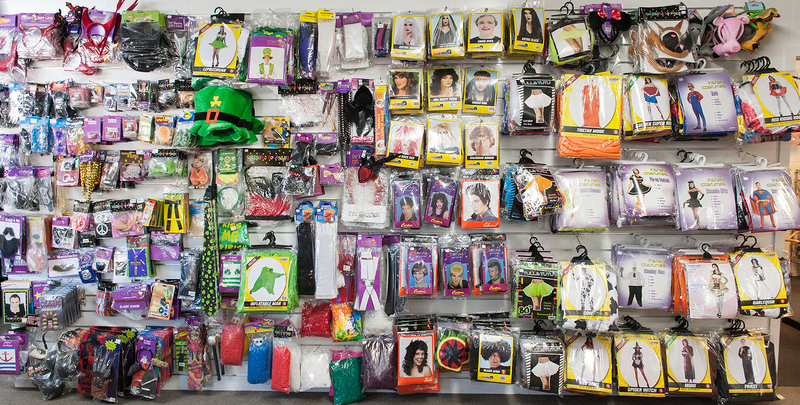 Fancy dress accessories for all your Nationality days. 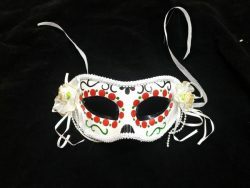 Day of the Dead Eye Mask with ribbons. 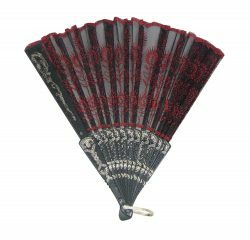 Red and black lace styled character fan. 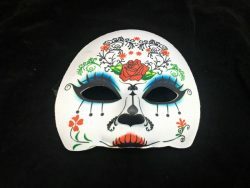 Great to add to your Nationality costume for a hint of mystery. 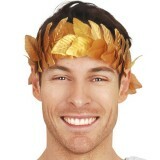 Deluxe native Indian festival headpiece. 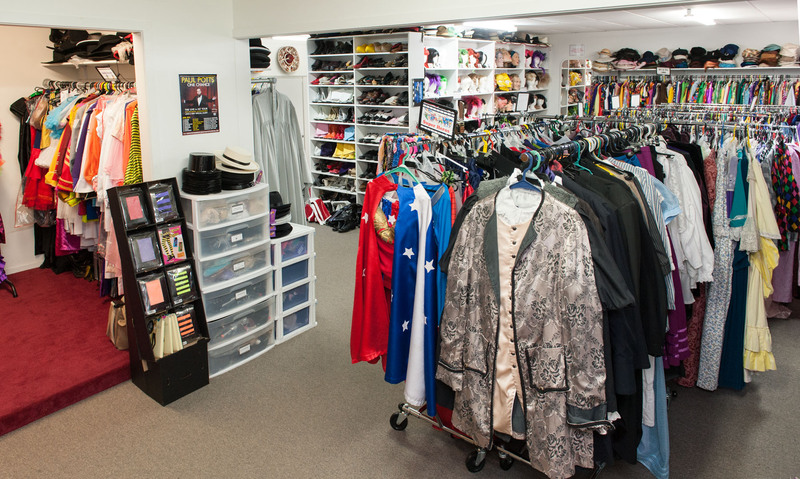 Wrist length black lace gloves. 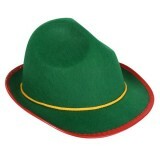 Green feltex Alpine hat. 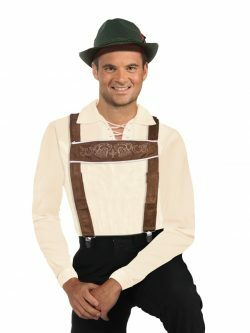 The perfect addition to your Oktoberfest costume. 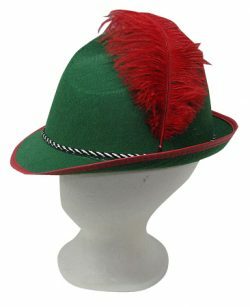 Green Alpine hat with red trim and feather.Great addition to your Oktoberfest costume this season. 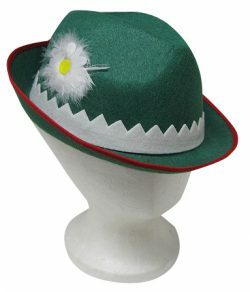 Green feltex Alpine hat with white band and flower.Your favourite Oktoberfest accessory. 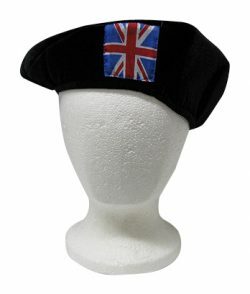 Black velvet beret with Union Jack British flag patch. 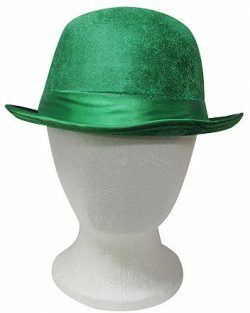 Green bowler hat. 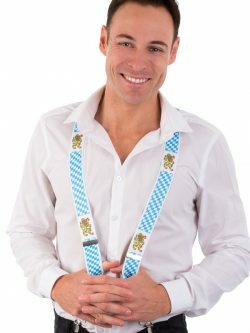 St.Patricks Day must have accessory. 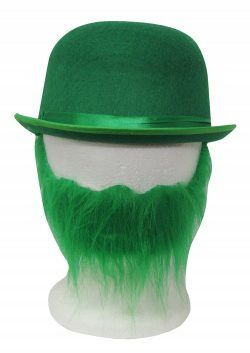 Green bowler styled hat with a green beard on elastic.Just the thing to wear with your St. Patricks Day costume this year. 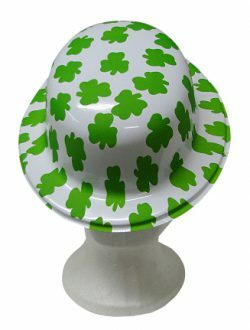 White plastic bowler hat with green Irish shamrocks.Lucky!